I already mentioned this project on a post on the home page. It is part of our education and outreach for CTVR. The project is based around a film that was made by Ray & Charles Eames in 1953 called, ‘A Communications Primer’. I discovered the film when I was preparing notes for a third year engineering class on Information Theory and Telecommunications. I had not heard of the Eames’s before I found the film. They were a very famous couple of designers. They designed a whole range of things and are well known (except by me of course initially) as chair designers. 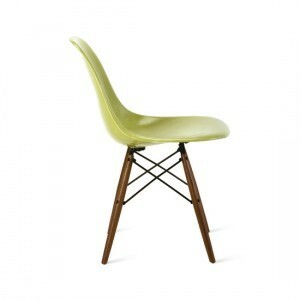 For example the chair in the following image is an Eames chair. The film is really captivating. It gives an overview of key concepts in the communication process. It is motivated by Claude Shannon’s 1948 paper on information theory and it even uses some diagrams from Shannon. It is beautiful to look at. The colours are amazing. But most of all Ray & Charles seem to understand so much about communications. As an Engineer I envied what they had done the minute I saw it. I envied their ability to communicate communications. Hence the motivation for the project began to take root. I am doing this project with an amazing artist. Her name is Jessica Foley and she currently is the CTVR person responsible for Education & Outreach. 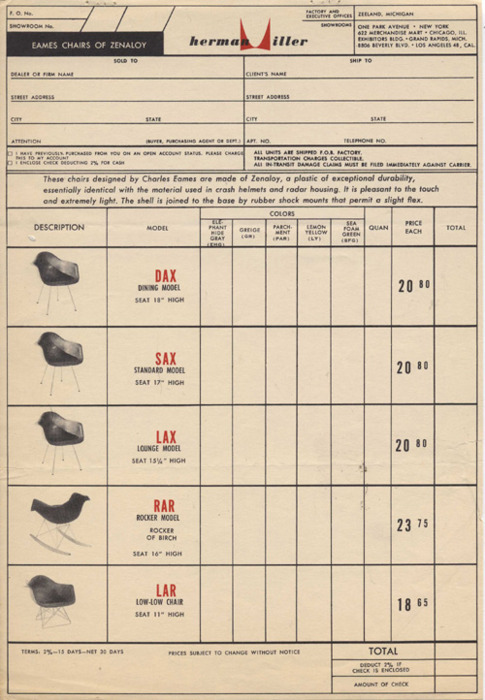 The following image also shows some Eames chairs. I really like the look of the docket.